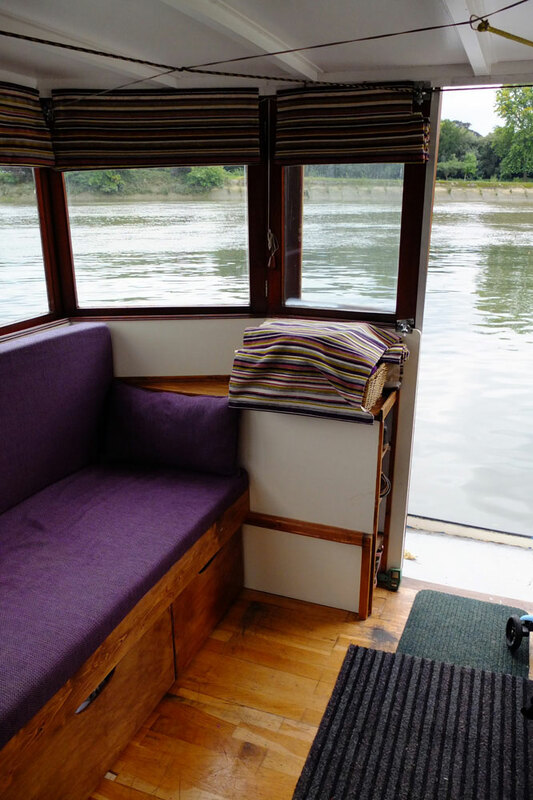 2005 build Dutch style barge with residential mooring on the tidal Thames. 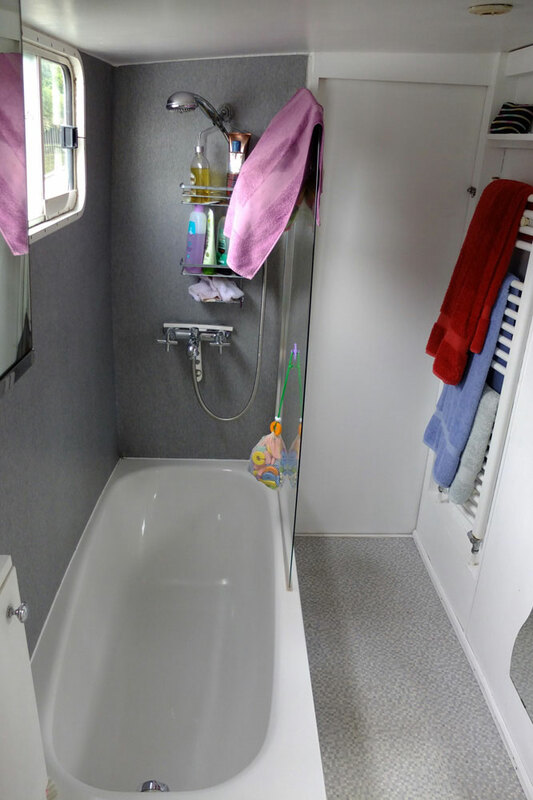 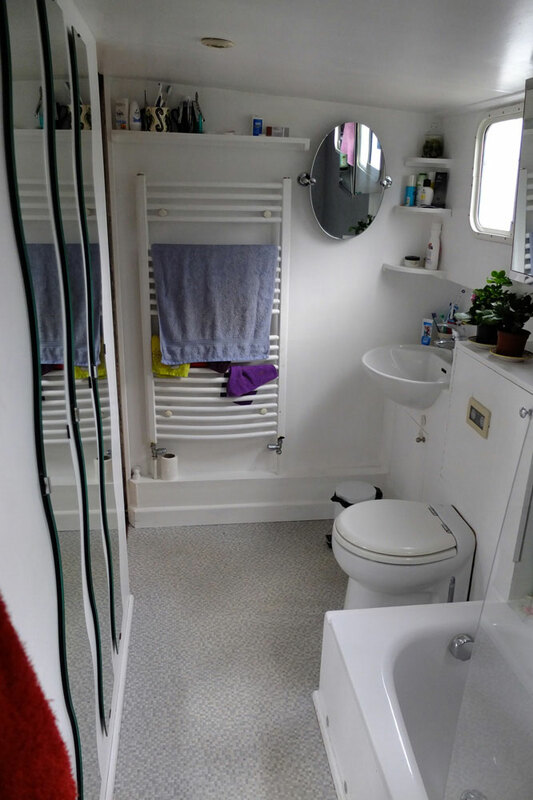 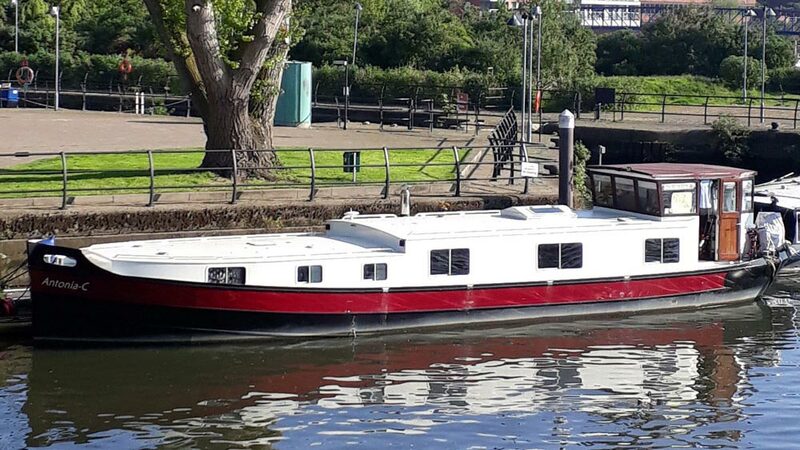 Wheelhouse with folding bed, galley, saloon, master cabin forward, single cabin & bathroom. 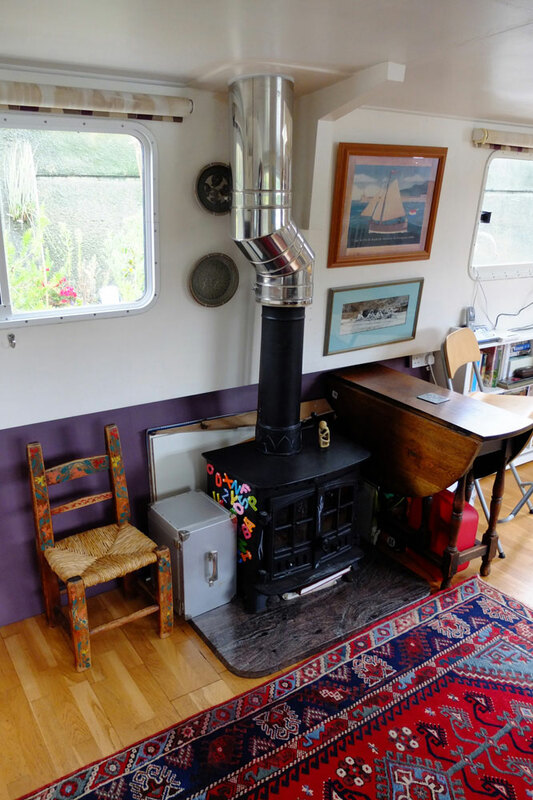 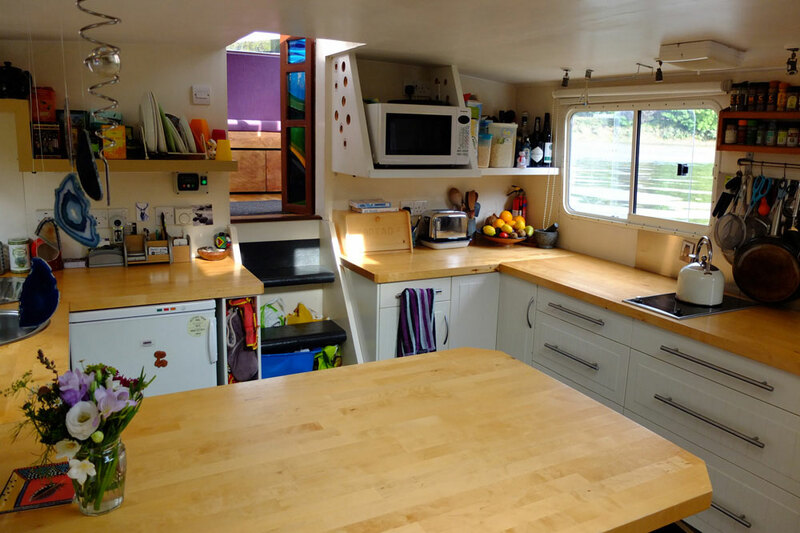 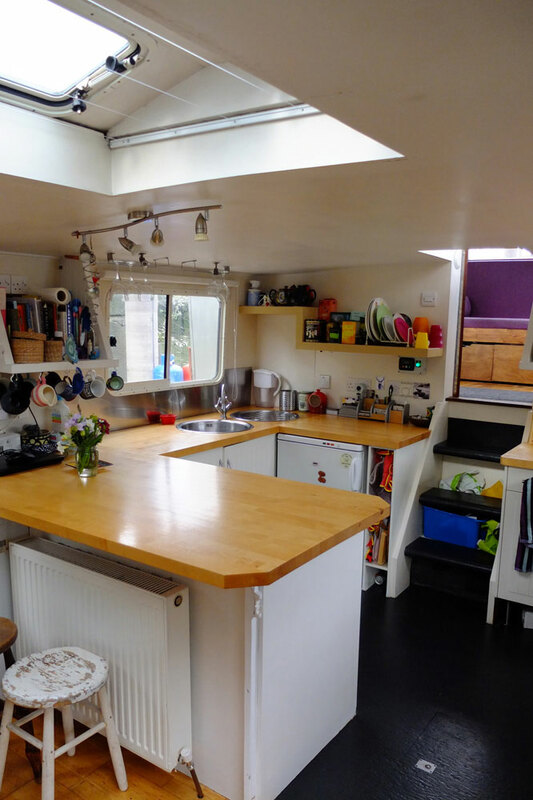 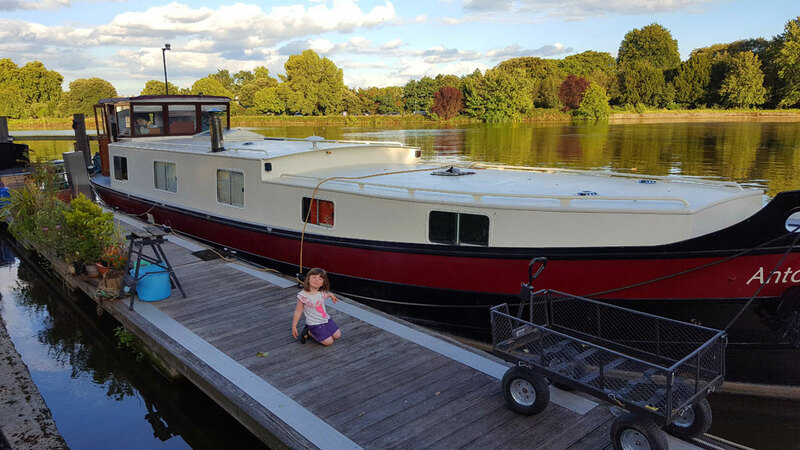 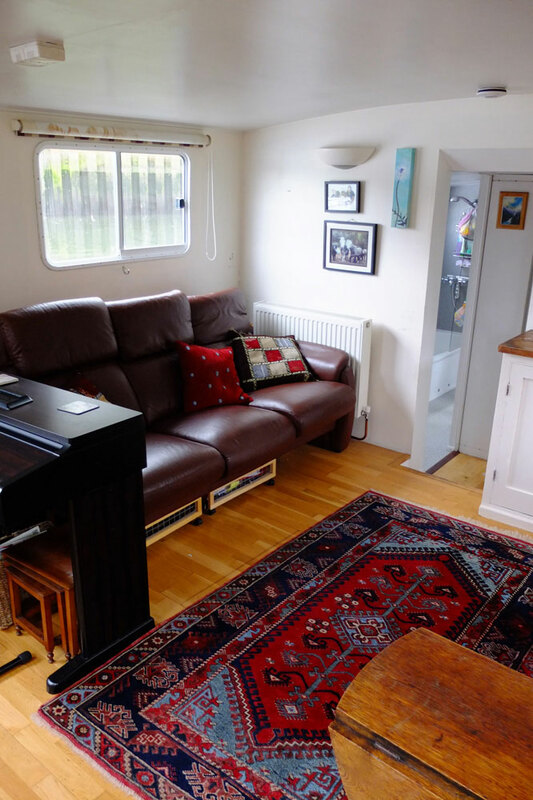 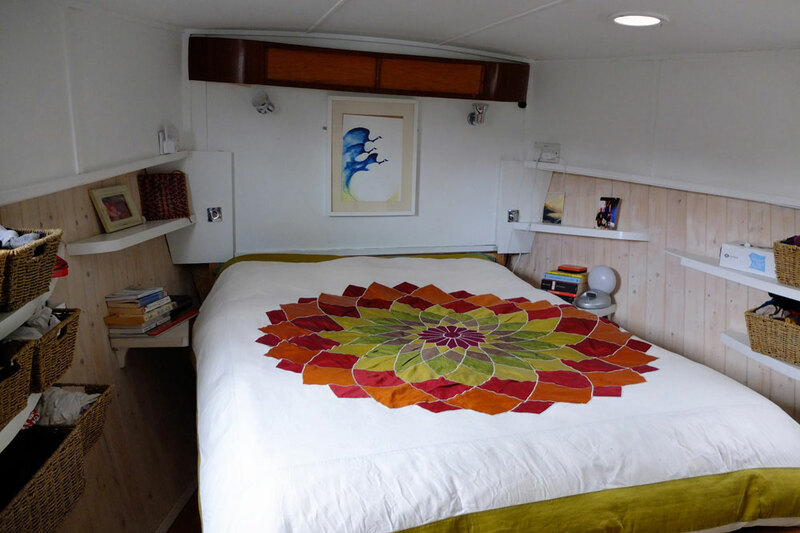 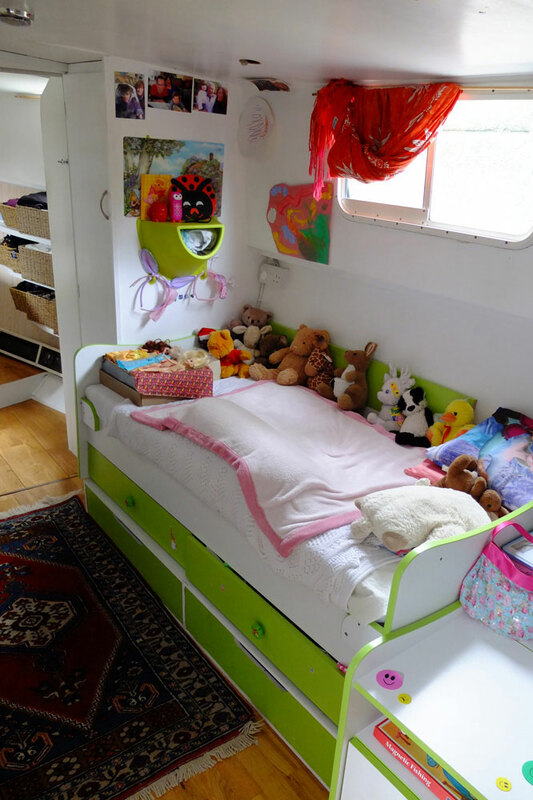 A very comfortable and well loved family barge.